By Anthony W. Clay, D.O., F.A.C.C. Let’s start with a few statistics. The number of deaths from breast cancer in the United States is 40,000 per year. The amount of deaths of prostate cancer per year is 30,000. The deaths from sudden cardiac arrest are 350,000 per year. Sudden cardiac arrest is not the same as having a heart attack. Sudden cardiac arrest usually occurs from a sudden abnormal electrical rhythm of the heart. With this abnormal electrical activity, there is not enough blood pressure to support brain activity and within minutes, it is usually fatal. With CPR alone, the survival rate can be increased three-fold. Unfortunately, only one-third of the patients with out of hospital cardiac arrests have bystander CPR performed. 85% of the sudden cardiac arrests happen at home so the CPR would be usually performed by a loved one. Always a troubling statistic is frequently even people who can perform CPR do not always perform immediate CPR on family members because of the inability to perform CPR in a sudden stressful situation. So how can you perform CPR? Traditionally, you would go to the American Heart Association and attend a basic lifesaving class. These classes still exist and I would encourage you to take one. There is, however, a new exciting approach where you (you reading this article) can become a lifesaver as well, even though you may have not ever considered it. The American Heart Association has started a new program to try to get CPR literally into more hands. You can do this whether you are 8 years old or 80 years old. If you simply go on the Internet and type heart.org/cpr, you will be on their website and if you go to the tab that says Hands-Only CPR™ in the upper right corner, you can watch a 1 minute video on how to perform this lifesaving method. Why did the American Heart Association create this in addition to their other lifesaving classes? It is a matter of increasing the number of lifesavers. It has been discovered that immediately calling 911 and immediately starting good chest compressions is the most important initial treatment in improving the survival of out of hospital cardiac arrests. This is even without giving respiratory breaths to the victim. Another way that we are increasing the amount of lifesavers is the fact that in 2014 the Delaware legislature passed a bill that all high school students will learn CPR prior to their graduation. They will also be instructed in the use of automated external defibrillators. Consider this, most of the country’s survival rate from out of hospital sudden cardiac arrest hovers around 10%. Unfortunately some cities, it is even close to 0. In Seattle, Washington survival rates have now climbed astoundingly to almost 50%. Their system has become a model for the world. They have worked on every link in the chain for survival from the first responders to the well-coordinated use of automated external defibrillators but the first link in the chain is in Seattle where 75% of the population is trained in CPR. Therefore, the chance of someone being around who knows how to give CPR when you have cardiac arrest is significantly higher than other parts of the country. I would highly encourage you to go on the American Heart Association website and check out the Hands-Only CPR™ as well as some other lifesaving information. I would also encourage you to get some of your friends to review this information as well. The life they save may be yours. Anthony W. Clay, D.O., F.A.C.C. After practicing for seven years in Philadelphia, Dr. Clay joined Cardiology Physicians, P.A. in 2003. He is a clinical assistant professor of medicine at Hahnemann University and Instructor of Medicine at Philadelphia College of Osteopathic Medicine. Dr. Clay received both his Bachelors and Masters Degrees from Villanova University. He then went on to attend medical school at the Philadelphia College of Osteopathic Medicine. He did his internal medicine training at Hahnemann University where he was awarded Resident of the Year. Dr. Clay then served as Chief Resident of the Internal Medicine Program. He remained at Hahnemann University for his Cardiology fellowship and served as chief cardiology fellow there. Dr. Clay has strong interests in teaching. He has been a lector at national conventions regarding congestive heart failure and coronary artery disease. He continues to teach regularly at medical schools in Philadelphia and has been a preceptor for hundreds of medical students. 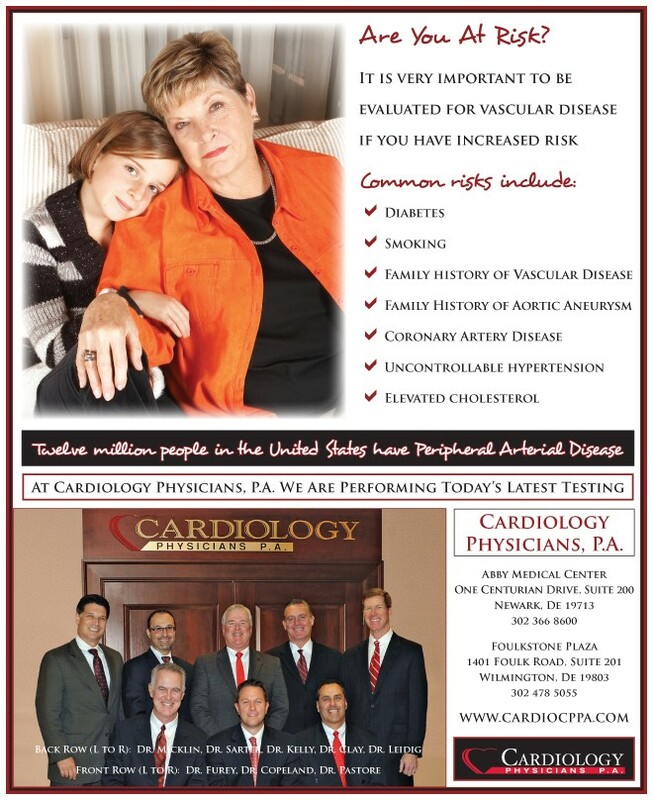 Dr. Clay has also served as chairman of the Physician’s Fund Raising Committee for the American Heart Association, Southeastern Pennsylvania Chapter. He is a member of Alpha Omega Alpha honorary medical society and the Pennsylvania and Delaware medical societies. He is also a member of the American College of Cardiology and the American Heart Association. Dr. Clay has a special interest in consultative cardiology as well as echocardiography, nuclear cardiology, CT angiography and congenital heart disease. Dr. Clay was born in Delaware County and is one of ten children. He was married in 1987 and lives with his wife Bernadette. They have three sons, Anthony, Luke and Blaise. 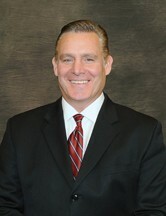 Dr. Clay enjoys all sports, especially coaching and playing basketball, rowing and scuba-diving. Dr. Clay also enjoys reading, movies and travel.